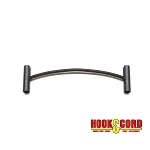 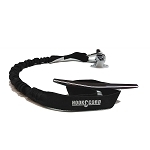 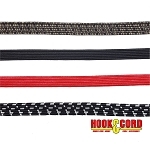 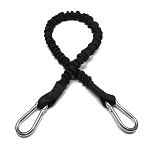 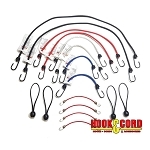 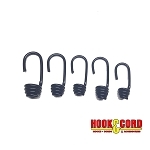 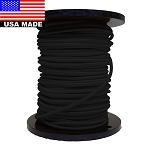 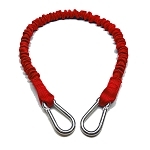 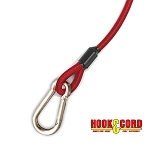 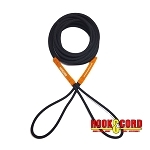 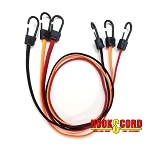 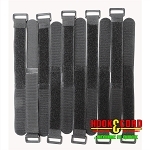 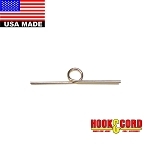 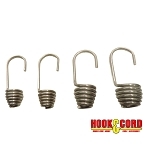 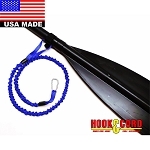 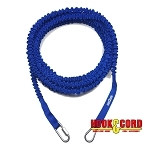 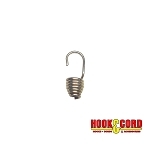 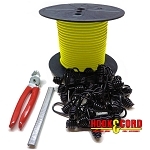 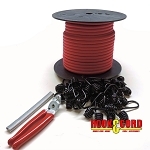 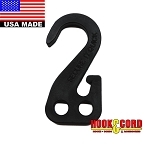 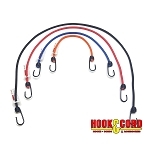 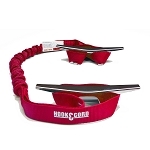 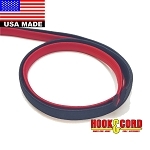 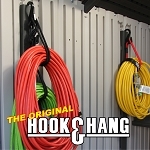 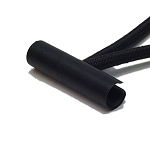 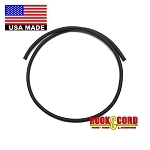 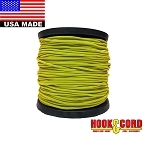 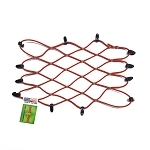 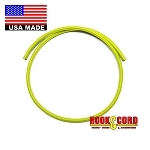 These are great bungee cords, very strong and durable for the price. 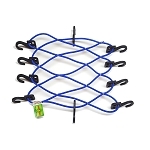 They've held up great so far. Perfect size for a half ton pick-up.